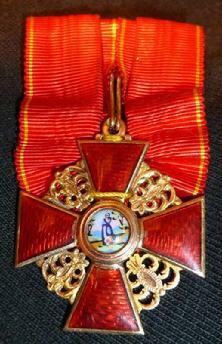 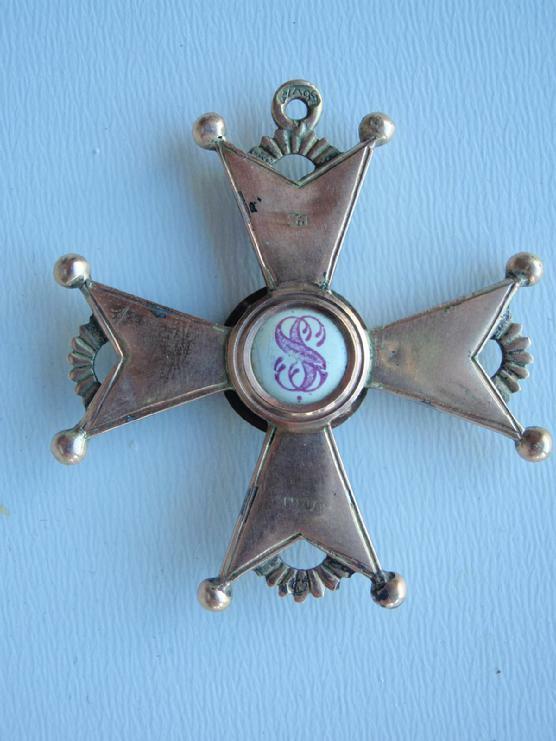 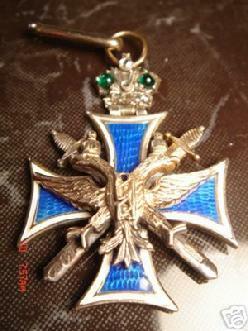 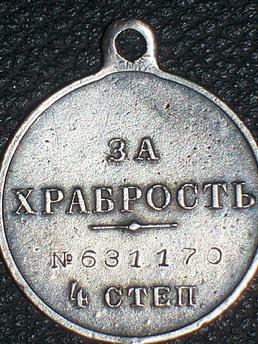 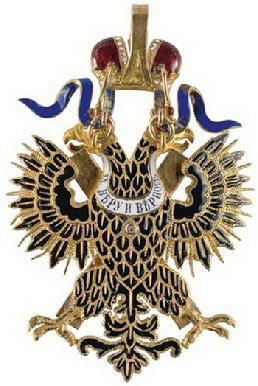 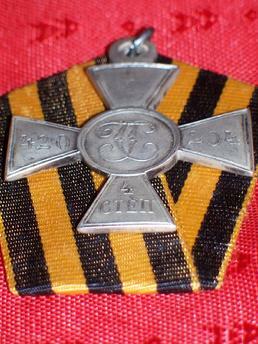 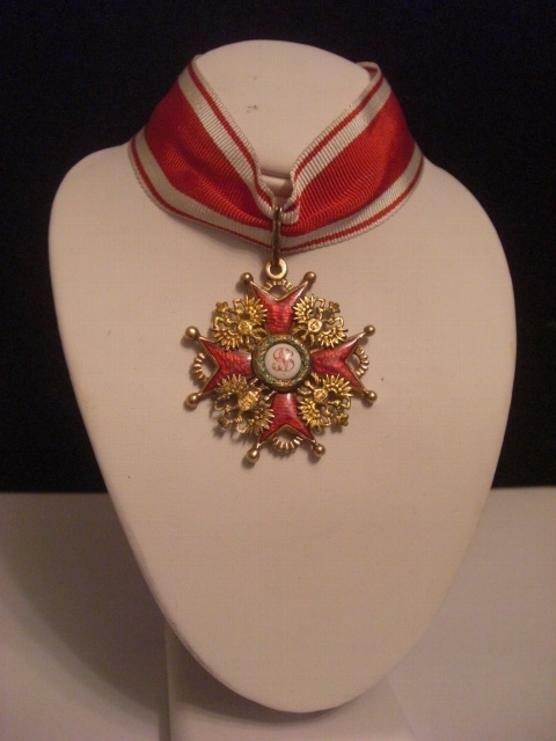 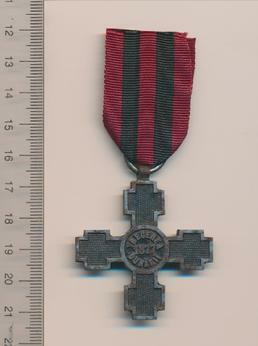 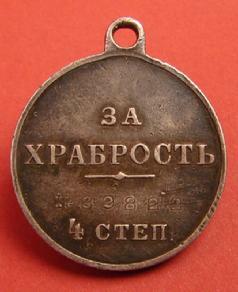 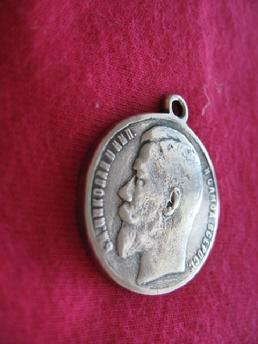 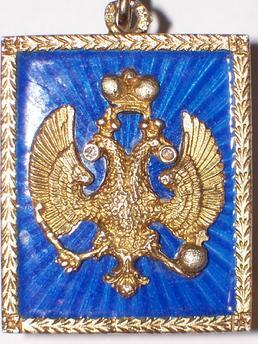 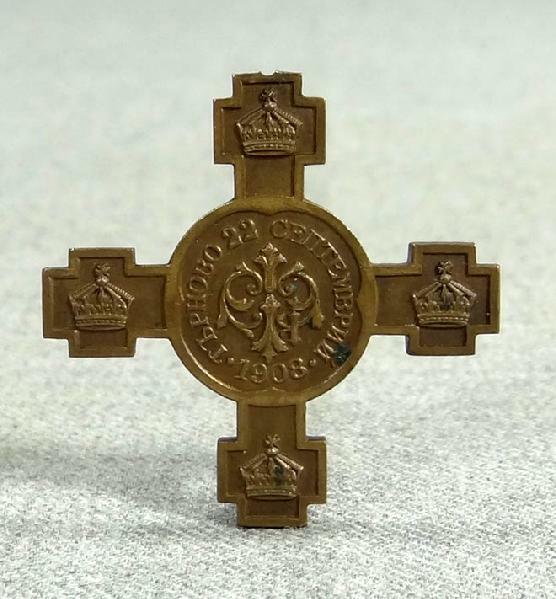 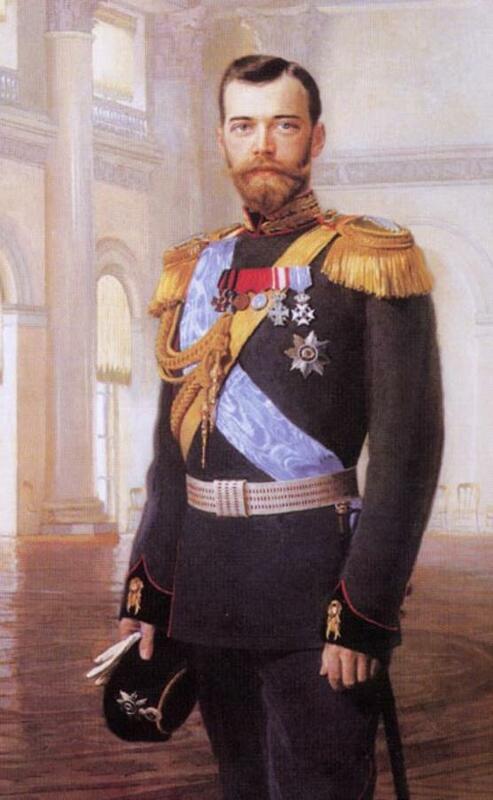 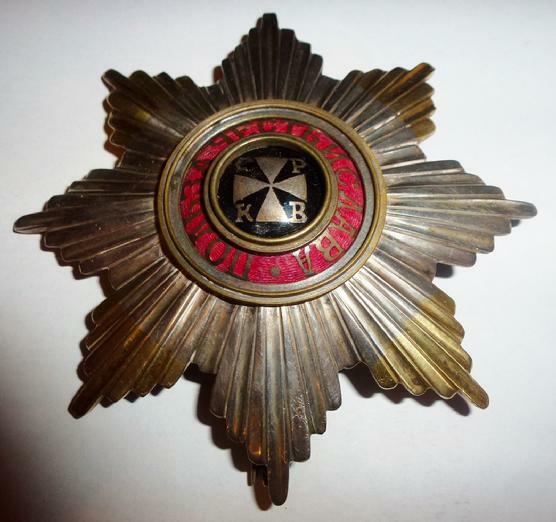 The Order of St. Andrew the First-Called (Russian: Орден святого апостола Андрея Первозванного) was the first and the highest order of chivalry of the Russian Empire. 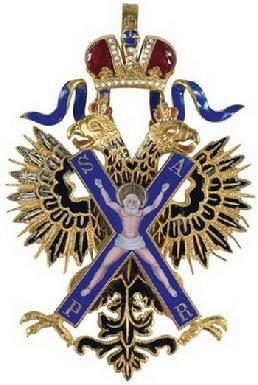 The Order was established in 1698 by Tsar Peter the Great, in honour of Saint Andrew, the first apostle of Jesus and patron saint of Russia. 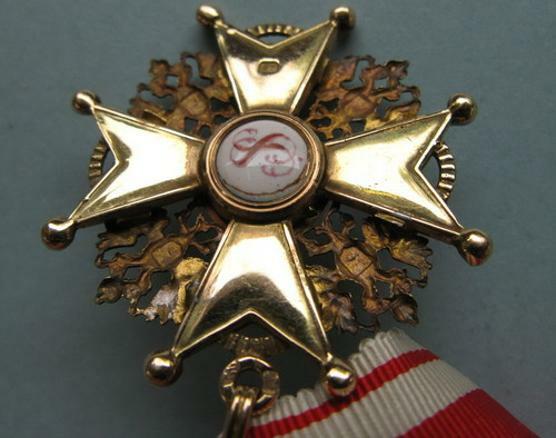 It had only one class, and was only awarded for the most eminent civilian or military merit. 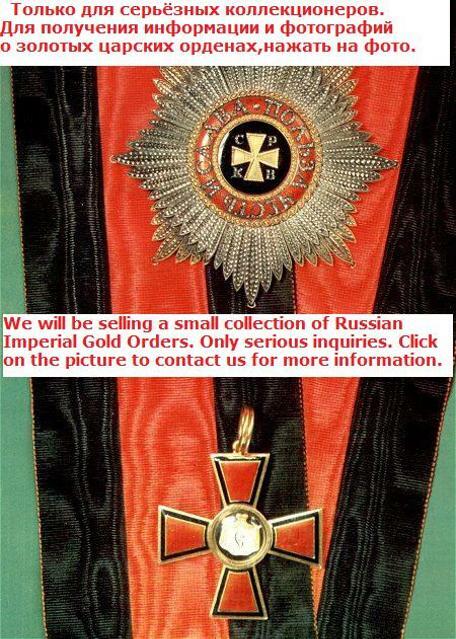 Until its abolition after the Russian Revolution of 1917, just over one thousand awards were made. 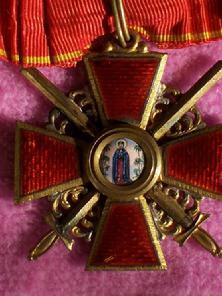 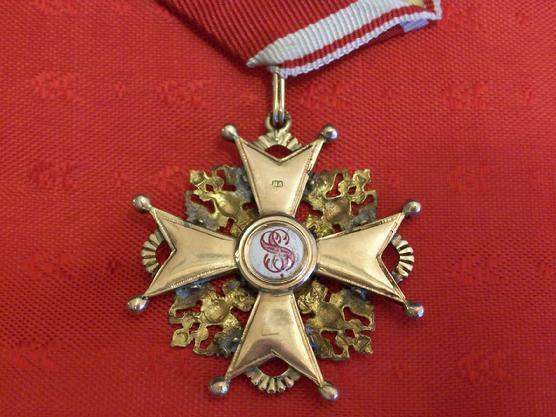 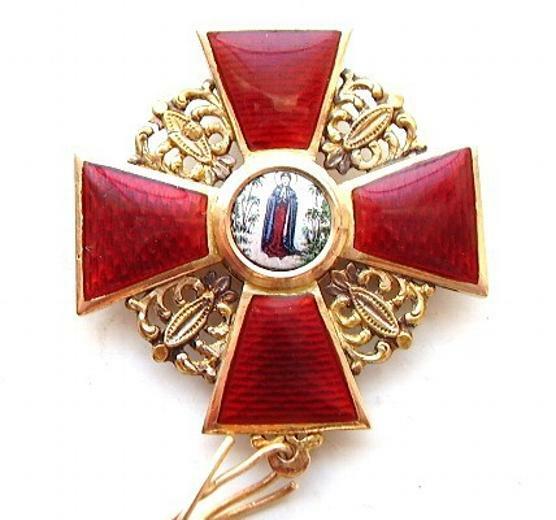 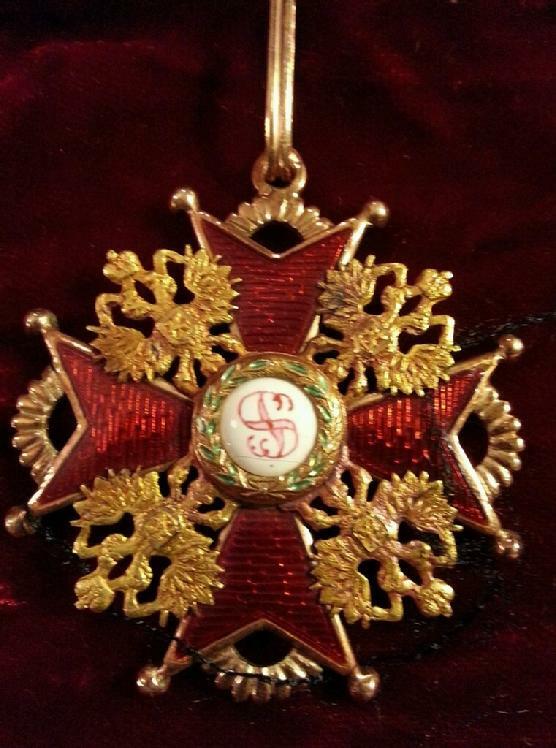 During the monarchy, recipients of the Order of St. Andrew also automatically received the Order of St. Alexander Nevsky, the Order of the White Eagle, the Order of St. Anne, first degree, and the Order St. Stanislaus, first degree. 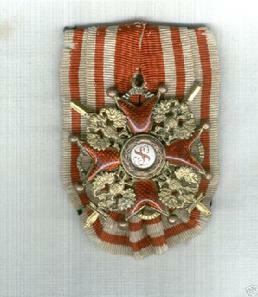 Moreover, recipients of lower ranks were automatically promoted to the rank of lieutenant-general or vice admiral. 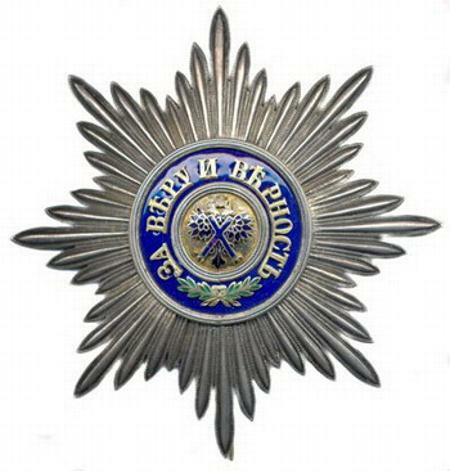 The eight-pointed silver star bears a miniature of the badge on a golden background at the centre, surrounded by the motto "For Faithfulness and Loyalty" on a blue ring. 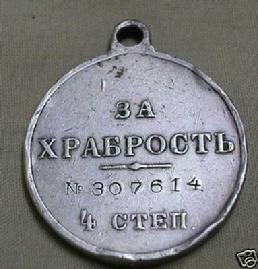 It was worn on the left chest. 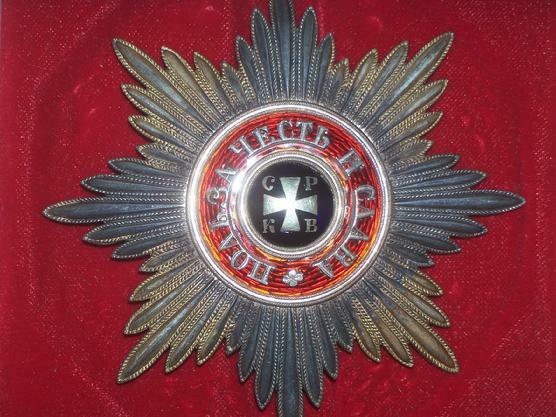 St. Andrew's Cathedral in St. Petersburg was the chapter church of this chivalric order.